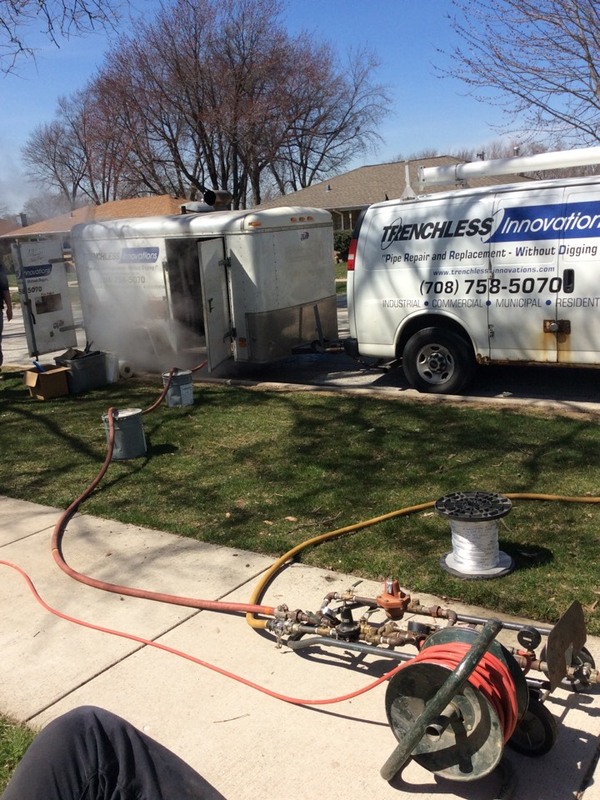 Trenchless Innovations is proud to provide effective, non-invasive air duct & sewer repair services to the residents of Chicago Ridge, IL and the surrounding areas. See our service reviews below to see why we’re such a big name in Chicago Ridge, IL for sewer & duct repair. I would definitely recommend your company to all my family and friends. All of the staff are very professional, courteous and do great work. We installed a 10’ sewer spot repair liner in a section of 4” cast that had heavy roots coming in from a joint/ connection.